There are many advantages from having webmaster accounts in both Google and Bing. Webmaster tools are meant to narrow the gap between webmasters and search engines and it is the only real channel of communication between you and the search engine giants. It is therefore necessary to register your web site in both Google and Bing webmaster tools. 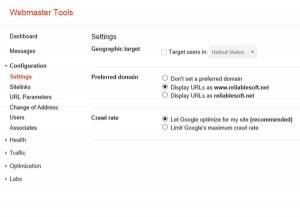 What to expect from webmaster tools? To see detail information on what keywords your site is associated with and your position in the search results. This is especially important for SEO purposes. 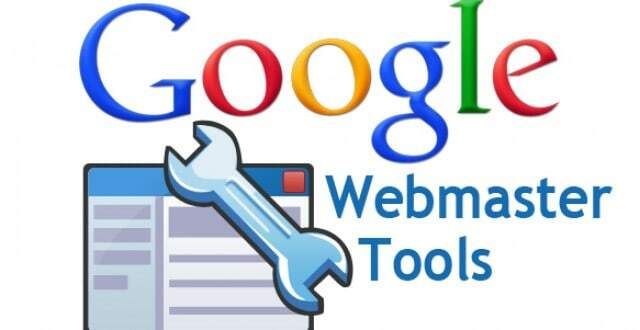 Let’s take a closer look at Google webmaster tools and how you can answer the above questions. Once you are registered the next step is to add and verify your web site. You can watch this short video and follow the instructions in this link to get started. 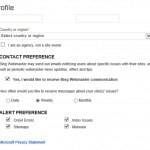 Make sure that Enable email notifications check box is checked. 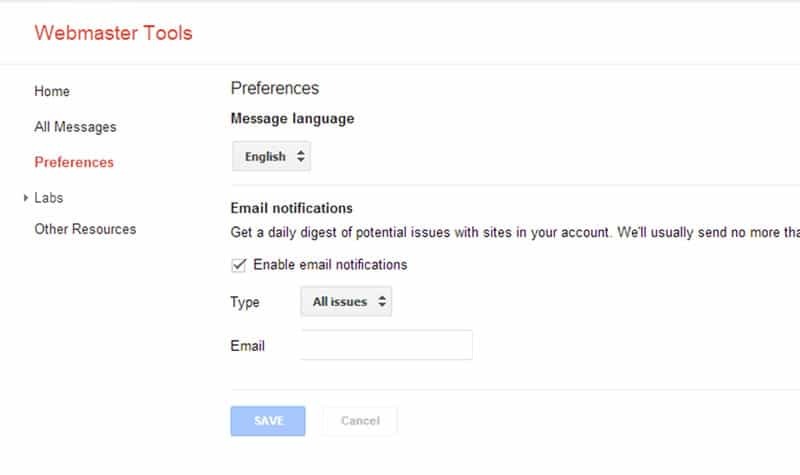 This is very important and will allow Google to send you an email for any issue regarding your web site. 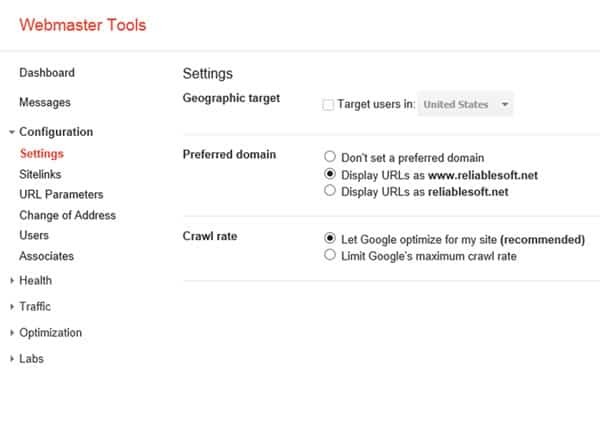 It is important to realize the Google and other search engines consider www.reliablesoft.net with https://reliablesoft.net as two different domains. In other words the www version is different from the non www version. I won’t go into more details here but what is important is to set in webmaster tools how you want Google to treat your web site with the www or without the www. I prefer to use the www version so you can also adjust your settings as shown above. The Crawl errors report under Health can tell you if there is a problem with DNS, Server Connectivity or other access errors. In case you see many errors or a lot of warnings you may need to contact your technical webmaster or hosting provider. 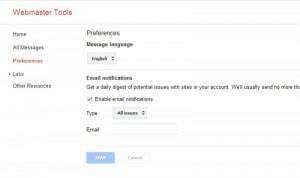 If you suspect or want to check that Google can access your web site correctly you can use the fetch as Google report. You can test your home page or any specific page of your site. 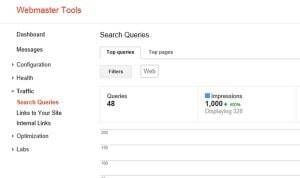 Search Queries – Shows the position your web site pages appeared for different keywords. You can use this data with the keyword Google analytics report to understand the overall position of your site in the search results and what exact keywords your visitors used to arrive in your site. Links to your site – The links to your site report shows the sites known by Google to link to you. You can drill down and see the page they link to and from where. Internal links – An overview of your internal link structure for the site as a whole or for an individual page. You can achieve exactly the same things in Bing webmaster tools. 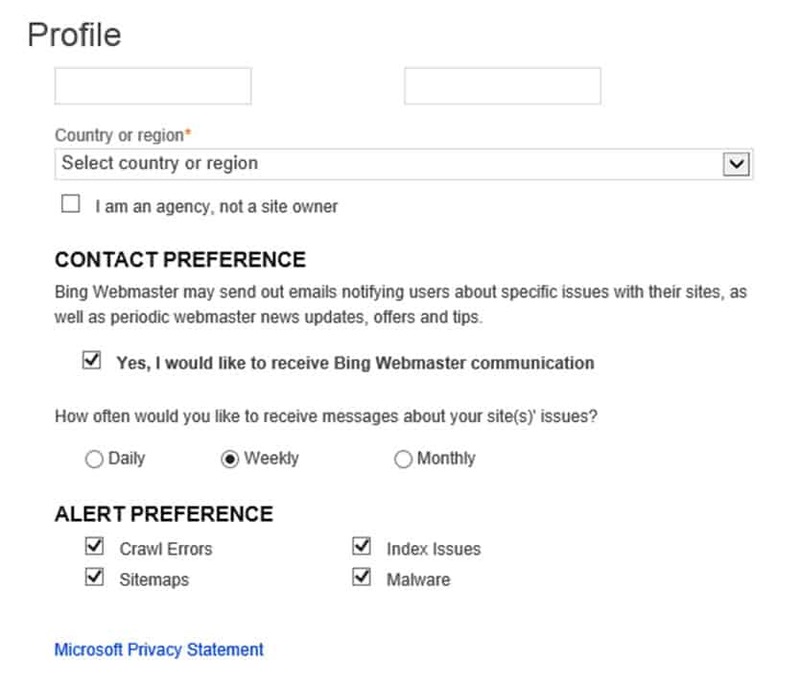 Let us quickly go through the most important reports and what they mean to you as a webmaster. Register and verify ownership of your web site. The process is similar to Google but this article from Bing can give you the exact steps. Once you have submitted and verified your web site you can browse through the different reports. 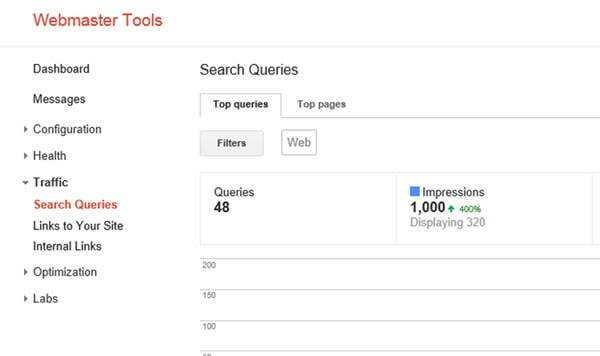 As is the case with Google Webmaster tools if you don’t know what to look for you may get lost in the data and reports. For this reason I have created the table below which shows you where to find the 4 essential reports in Bing webmaster tools. what actually is crawl errors? Thank you for your question. Crawl errors occur when Google or Bing cannot access some pages from your website either because they are not available (i.e. they were deleted) or because there is a problem with your hosting server. Normally you should have no crawl errors, if you do it is better to look into it in more detail. Thanks a lot for your nice comment, it is really encouraging. Thanks a lot. So many things yet to learn. Have a great day. what great advice from Alex ,I think I will be using there seo in the future ,it nice to have some straight forward advice from people who know what there talking about . Can i Use Both Google Webmasters and bing Webmasters in One Website?? One question I want to ask you, Alex, that some people say that Submit your website only on google webmaster tool or bing webmaster tool because Google creates some issue? Is it true? No, that’s not true. There is no issue at all. Submit your website to both.